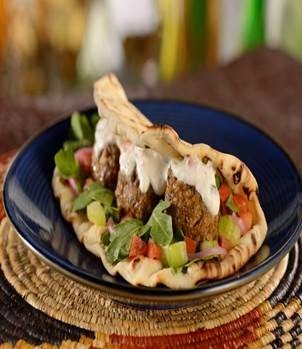 The Princess Papers: NEW MENUS for the Food Trucks of Downtown Disney! 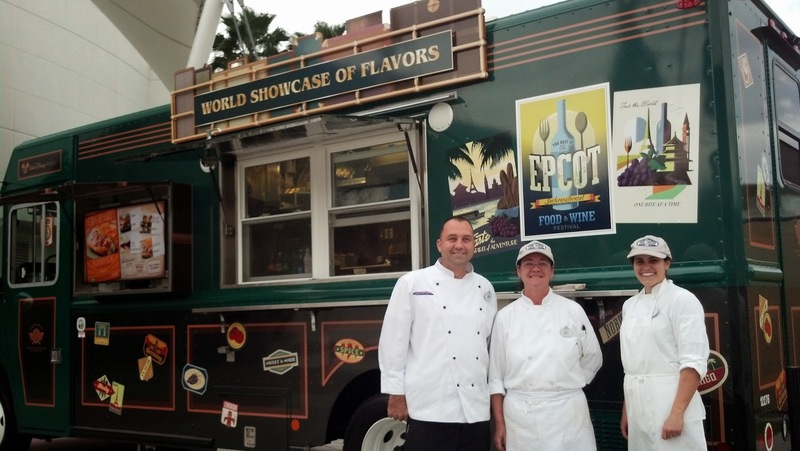 NEW MENUS for the Food Trucks of Downtown Disney! 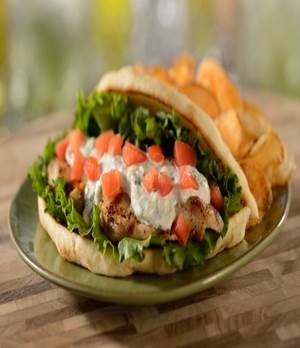 Stop by the Food Trucks of Downtown Disney for some delicious and unique food offerings. 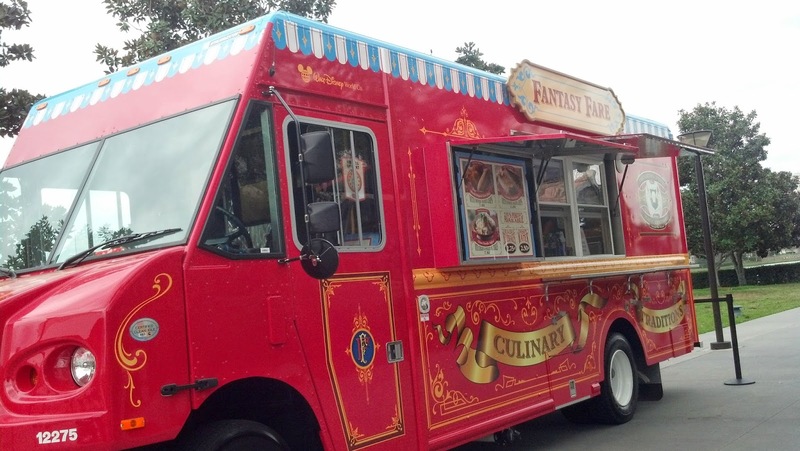 This is not your typical greasy food truck fare. The food is hot and fresh with a gourmet influence. I've tried many of the dishes over the past few months and I'm happy to say that I've loved every single item that I've tried. Go give them a taste on your next trip! 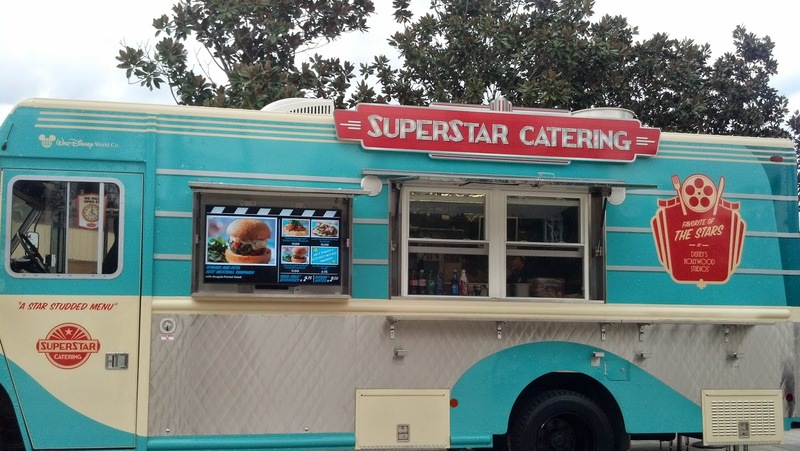 The Downtown Disney Food Trucks are mobile, so their locations can change. 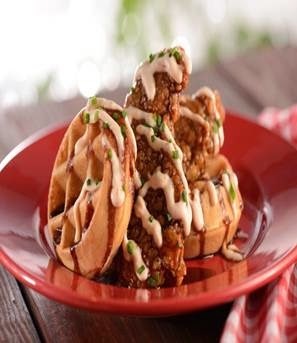 They are often found parked between World of Disney and Ghirardelli in the Marketplace or scattered around the Westside near Wolfgang Puck Cafe or La Nouba. 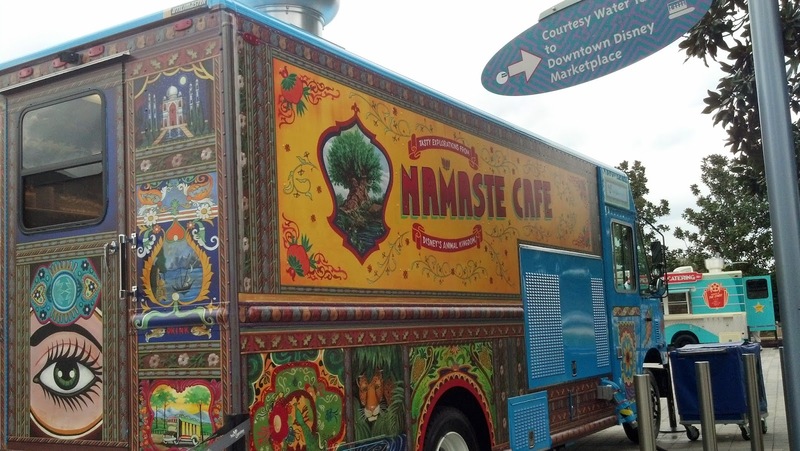 Look for a new Food Truck Park coming to Downtown Disney (Disney Springs) Westside soon. 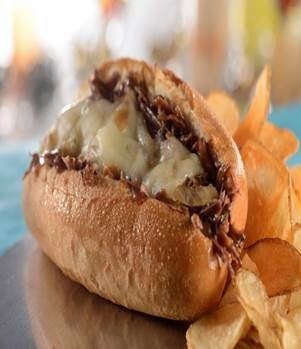 For those on the Disney Dining Plan, Quick-Service dining credits are accepted. "Delightful Dishes from Disney's Magic Kingdoms Around the World"
"The Best of Epcot International Food & Wine Festival"
"Tasty Explorations Inspired by Disney's Animal Kingdom"
"Favorite of the Stars of Disney's Hollywood Studios"
*Select photos provided courtesy of the delightful chefs from the Downtown Disney Food Trucks. Accessibility: The Food Trucks are accessible. The order window is high, but cast members are available to assist you as needed. I highly recommend the corn dog & chips!! I bought this for a food critic (my grandson who is 4 years old)... He devoured it!! Which never happens... we always end up peeling some of the corn batter off!! This was delicious!!! As we're the chips!! The fact that they have a child portion really shows that they are really trying to please the family as well!!! My dad had the same thing and was very happy with it. So from 4 years old to 75 years old...there is approval! Can't beat that. NEW Craft Beer Center at Epcot F&W Festival! 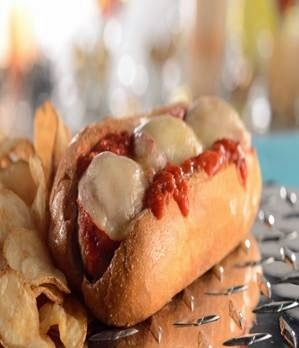 An EPCOT Adult Delicious Delight Duo!